On other hands, SRH is in good condition and only one win. Delhi Daredevils won the toss and elected to bat first. 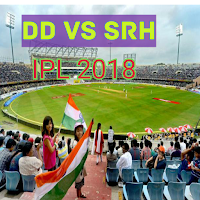 DD's start was not so good because they have lost their 3 valuable wickets and scored below fifty. Shreyas After(3), Prithvi Sah(9) and Jason Roy scored only 11 runs. Sakin Al Hasan got 2 wickets and 1 run-out. What was the inning of Rishabh Panth scored the highest individual in IPL 2018, he scored 128 runs in just of 63 delivery in which he smashed 15 4s and 7 6s. DD scored 187/5 in 20 overs. Alex Hell's scored only 14 runs and lost his wicket lie by Harshal Patel but Shikhar Dhawan 92 of 50 and Kene Williamson 83 of 53 played a great inning and achieved team to win in 18.5 overs. 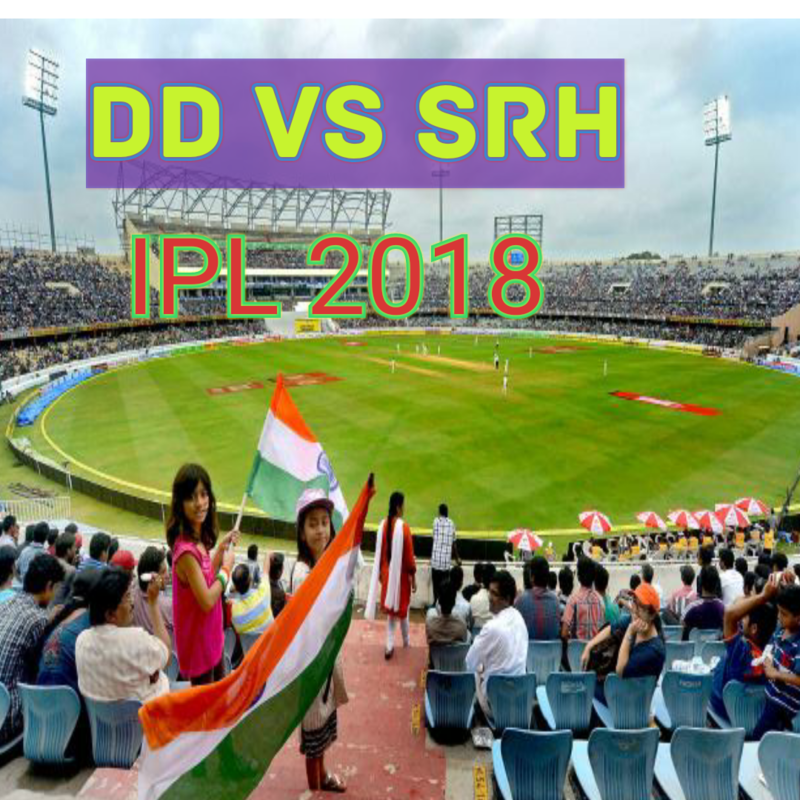 SRH scored 191/1 in 18.5 overs and won the match by 9 wickets.